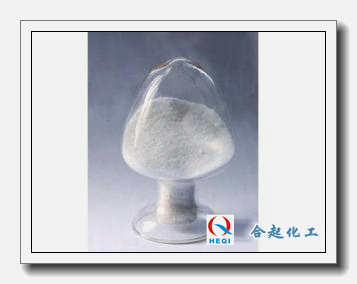 ﻿ What effect does concrete sealing curing agent hav - Kunming heqichem co.,ltd. 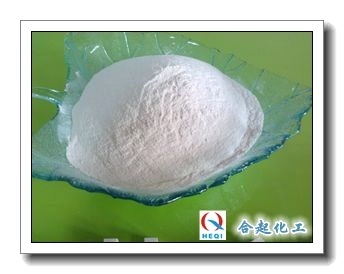 Concrete sealing hardener is suitable for all kinds of ground areas with wear-resisting and anti-seepage requirements, such as: food factory, beverage factory, warehouse, machinery workshop, printing workshop, etc. 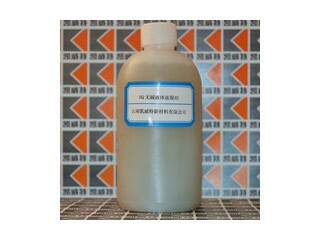 Previous:How to clean the concrete seal curing agent floor?